Find out when and where to complete your enrolment when you arrive. 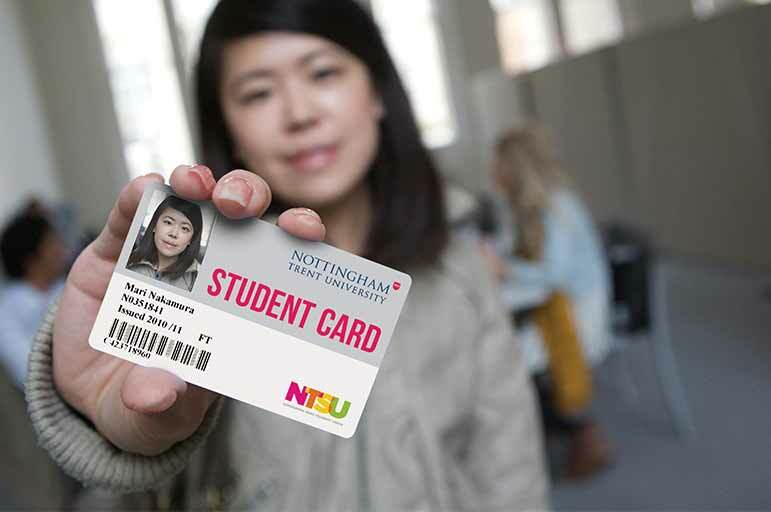 When you arrive at Nottingham Trent University (NTU), you'll need to complete the enrolment process by collecting your NTU student card. Completing your enrolment will also give you access to all of our facilities and will release your funding. Following enrolment, your funding should reach your bank account in three to five working days, so make sure you have enough money to live on until then. 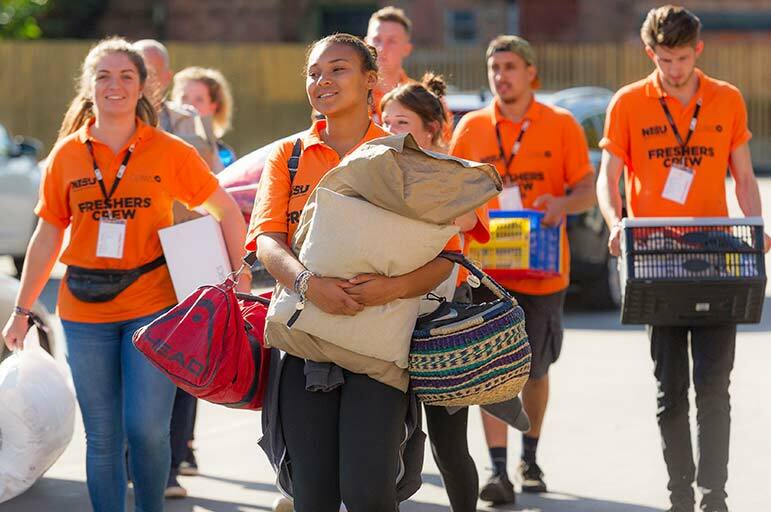 Once you arrive and have settled in to your accommodation, head to the enrolment location on campus to complete the enrolment process by collecting your NTU student card. You will also have the opportunity to sign up to a health centre after you have completed enrolment. Where can I go to enrol? Bring along your NTU ID, found at the top of your confirmation letter when you enrol. Find out where you can collect your BRP and enrol as an international student. 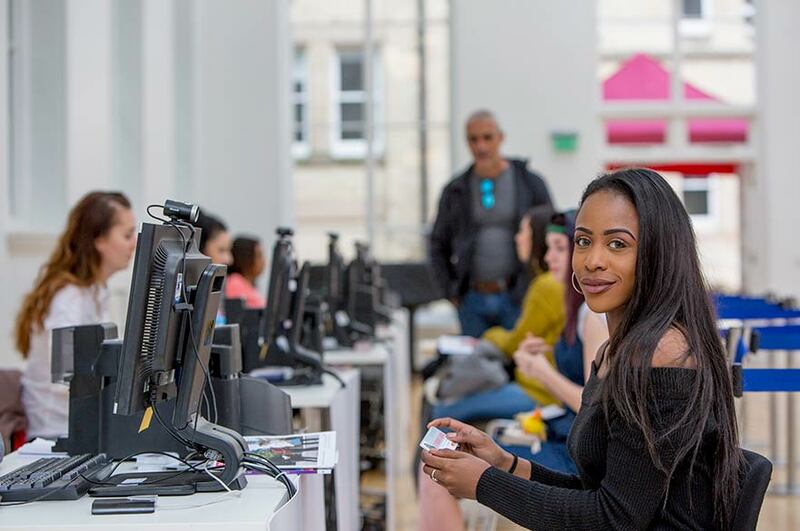 Once you’ve finished your enrolment, log onto NOW to get your full timetable. You'll also be able to access your university email inbox through NOW. For more information about your university email address, visit our IT services page. You’ll find it handy – so keep it safe! You will need to ensure you have completed your online enrolment before you arrive. 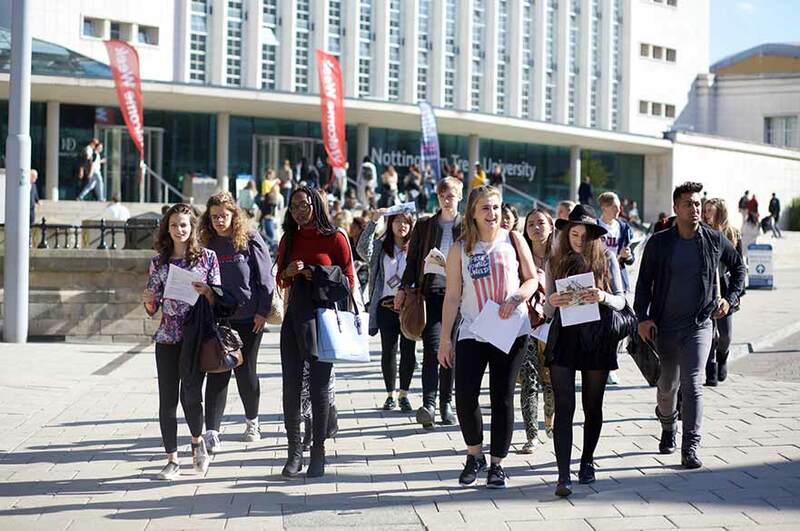 Our simple steps to enrolment at NTU will help to guide you through the process step by step.